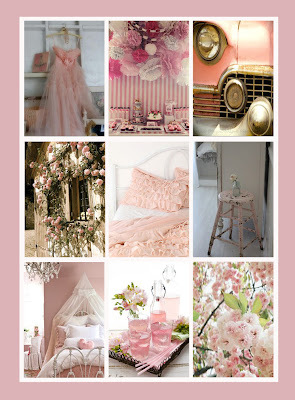 I've been tickled pink playing around over at Pinterest this afternoon. Have you gotten into the pinning fun yet? If not, you can get started by clicking here. 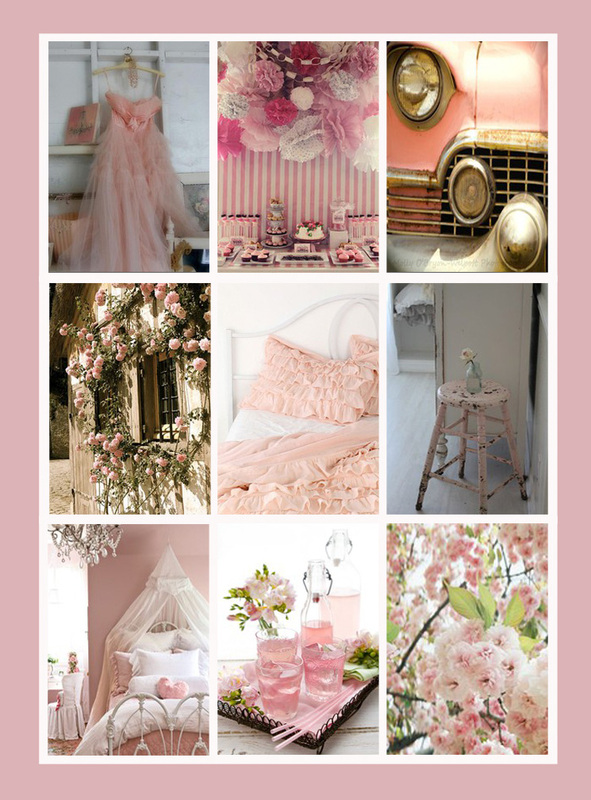 To see all the links and sources of all these great pink photos you can click here. I love all your pink!!! I just started *pinterest* yesterday, isn't it fun? I am an addict. Can't wait to check out all of your pink!